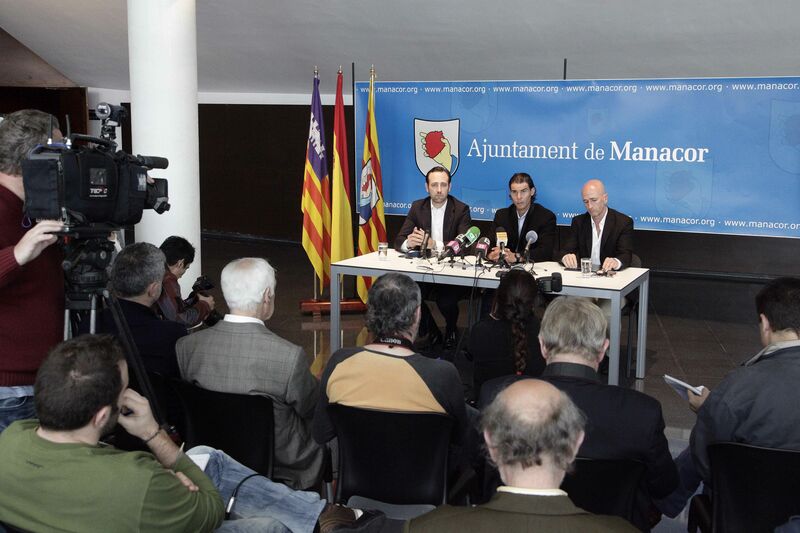 The Protocol of cooperation signed today in the Auditorium of Manacor between the Government of the Balearic Islands, the Institute of Public and Municipal Theatre Company of Manacor Manacor tennis player, Rafael Nadal, will equip the auditorium of Manacor with the stage and other elements necessary for its operation. 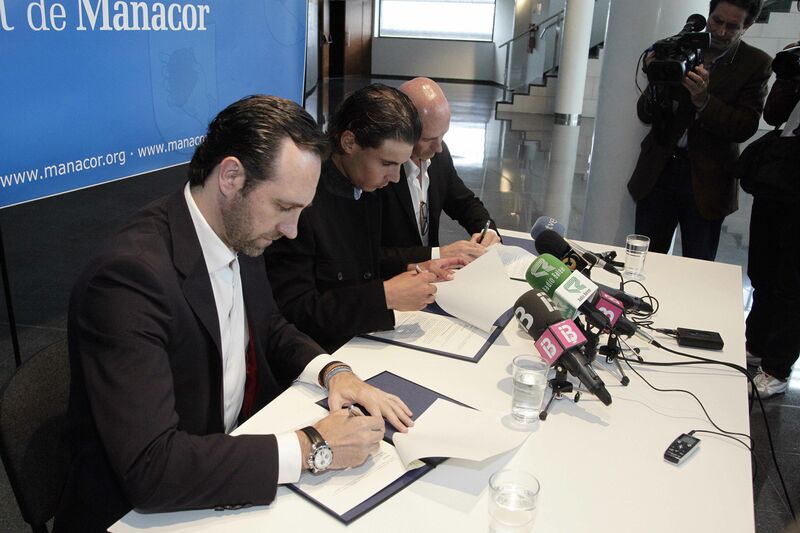 The Protocol was signed by Chairman of Government of the Balearic Islands, Jose Ramon Bauza, the mayor of Manacor and president of the Institute of Public Municipal Theatre of Manacor, Antonio Pastor and Rafael Nadal sets the guidelines for cooperation economical to operate the Auditorium of Manacor. 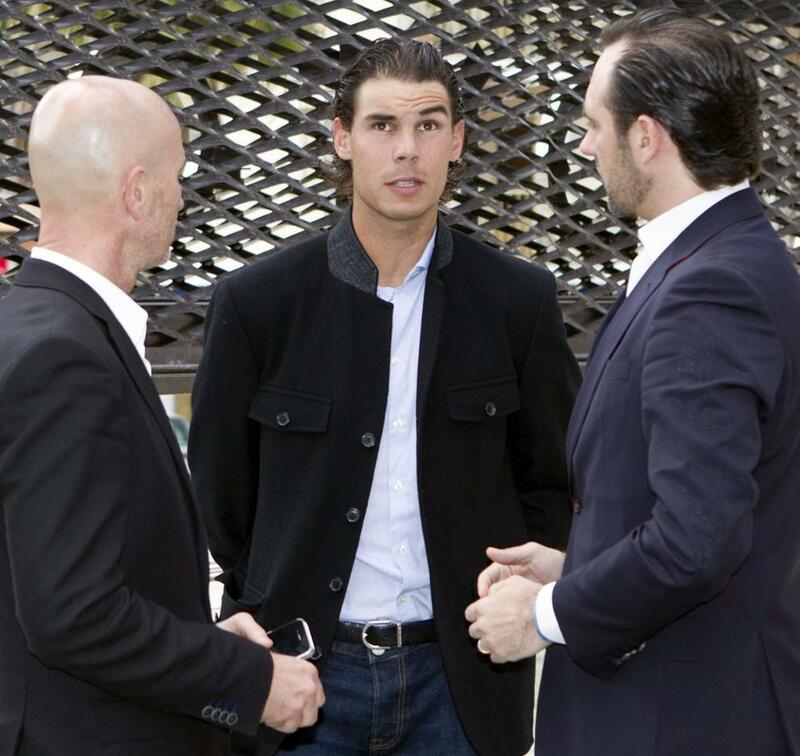 The President of the Balearic Islands, Jose Ramon Bauza, said the compromise between the Autonomous Administration and Local Government with the company of Rafael Nadal to set up a cultural space for artistic fields. The support of both governments and the cooperation of private enterprise, will soon offer a wide repertoire including scheduling and performing arts. The auditorium, with capacity for 785 spectators will be able to offer large format installations and performances. President Bauza said that "the public-private partnership" is the best way to carry out the works and projects that are paralyzed, "the difficult economic situation forces us to seek alternatives, assuming that among all forces can provide Islands of citizens and tourists that visitenuna larger and better quality. " I also said that "we continue, we can not be held back or left frozen works, must join forces to take them forward so these projects mean more jobs and more economic wealth and cultural meaning for the citizens of Manacor for the Island of Mallorca and both Islands. " 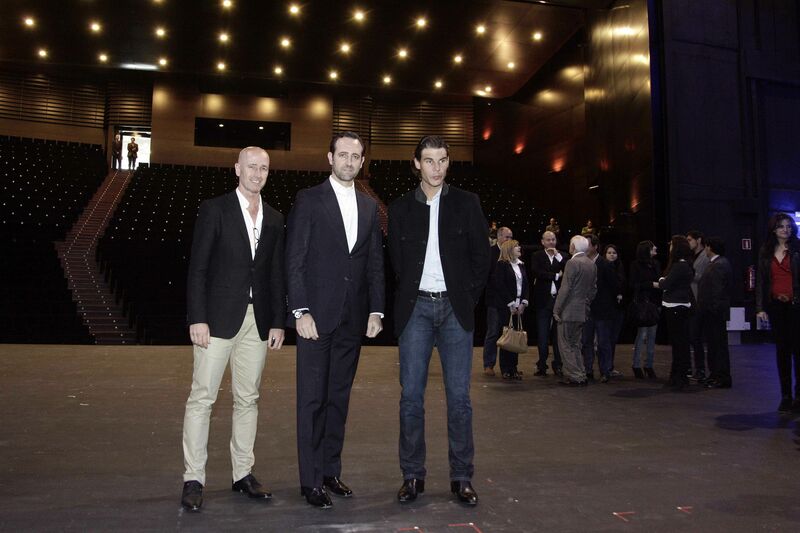 The President of the Balearic Islands also thanked the support and encouragement of the auditorium by the Manacor tennis Rafael Nadal, "an honor and pride that one of our most international ambassadors Islands, today we show that it is a tireless motivator of his town of Manacor and Islands. " 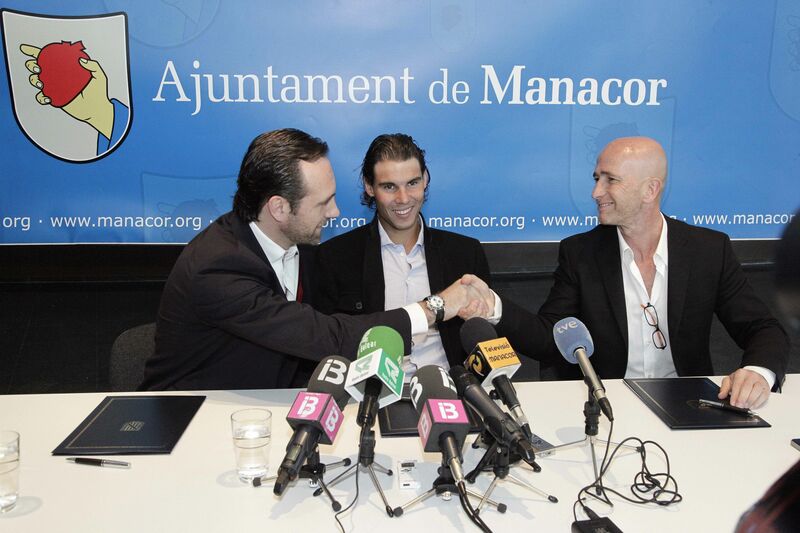 Bauza has stated that "once again Rafael Nadal is such, as we are usually so many values ​​such as professionalism, humility, sportsmanship ..." emphasizing that "today, it is mésde esteem his Island: adding forces with the government and the city of Manacor as he emphasizes, encourage and promote an important project for our Island as the Auditorio de Manacor. " 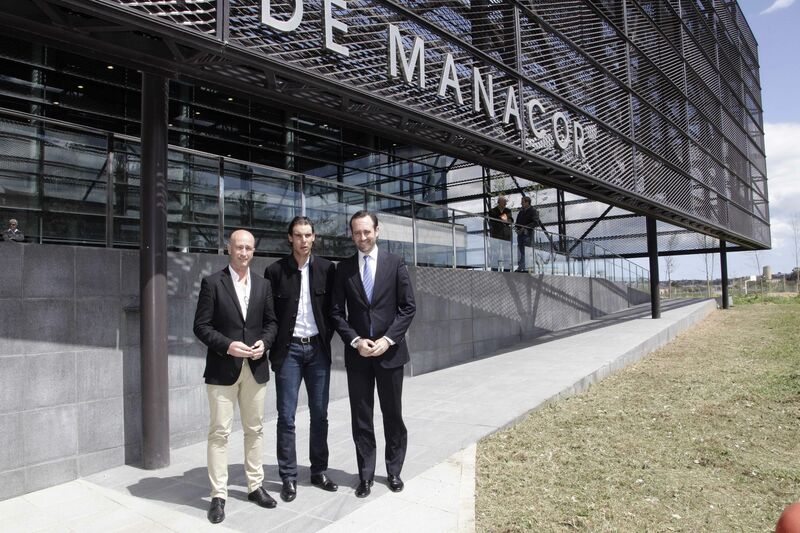 Before the signing, President Jose Ramon Bauza, the Manacor Mayor Antoni Pastor Rafael Nadal and athletes have visited the facilities of the new auditorium.